Solar power is one of the best ways to save up on those bills while making the earth a better place. And if you are a resident of Daytona Beach, Florida, what better way to get your home or office solar powered than Daytona Beach Solar? We are the leading solar power contractor in Volusia County, covering all types of projects in Daytona Beach, FL and the surrounding communities. 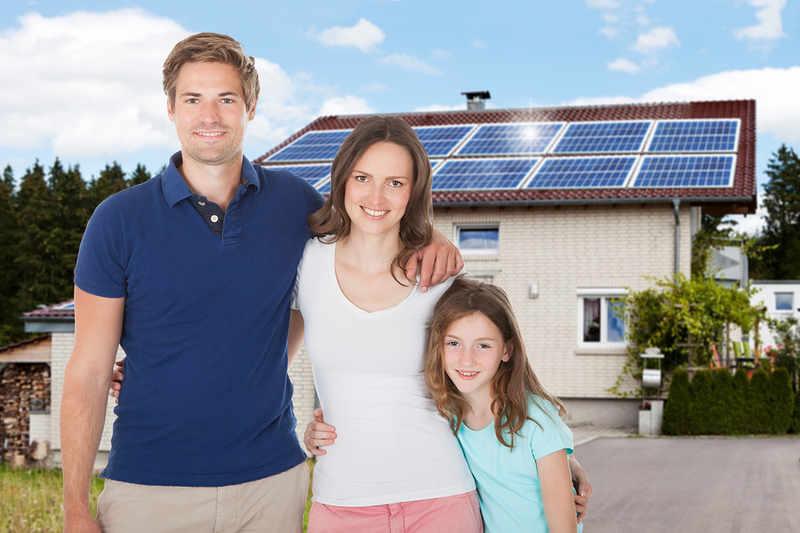 Why choose Daytona Beach Solar? Purchasing a Daytona Beach solar system for your home or business is not an easy task, especially if you choose the wrong contractor. You need the right solar contractor that understands your needs and will provide the perfect solution for you. 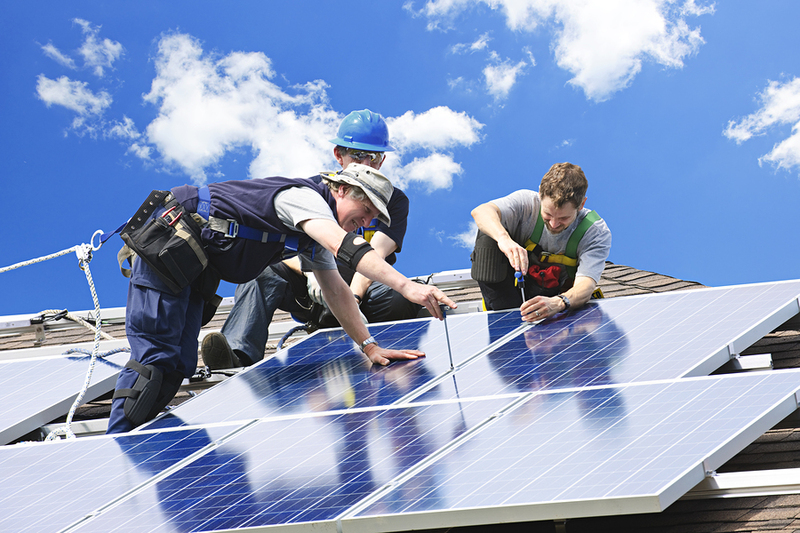 Daytona Beach Solar is renowned for its service; and that customer satisfaction is our top priority. When you hire our services, we will provide you with a comprehensive plan and proposal to turn your home or office into a solar-powered, energy-saving powerhouse. Our expertise and efficiency in service has made us one of the fastest growing solar power contractors in Florida, and we aim to be the biggest by 2020! Our technicians will come to your home or business and not only provide you with a free quote, but also walk you through the entire process and leave you with valuable brochures showing the many advantages of our systems. Our systems allow you to log on to the website at any time and see exactly what your energy usage is at any moment, and also see your savings in real time. It is a fully comprehensive dashboard that is full of amazing information, but also very simple to read and understand. You will see a grid of every panel installed, and the exact performance. It is a very powerful tool that clearly shows you the power of installing our solar-energy products. It takes all the guesswork out of the very important question, "Is my system really saving me money?" What solar products do we offer? We provide more solar products in Daytona Beach, as well as solar services, than any solar contractors in Daytona Beach, and we fully stand behind every installation to make sure it is operates at 100% peak efficiency. If you go through the process, and make then investment, and then your system does not run at peak efficiency, it really defeats the whole purpose. The main component of solar technology are photovoltaic cells which are made of a material consisting of crystalline silicon and gallium arsenide. These photovoltaic cells are arranged as big solar panels that are responsible for capturing and storing the energy obtained through the sun’s radiation during the daytime, converting that energy into electrical energy which is used to power your home or office. Daytona Beach Solar only provides the highest quality of solar products which are durable and operate at peak efficiency so that you get the best out of your solar panels. In today’s world, reducing your carbon footprint and saving on your power bills should be some of your top priorities. Daytona Beach Solar helps you achieve these goals by installing solar panels in Daytona Beach power system that consists of solar panels at your home or office. 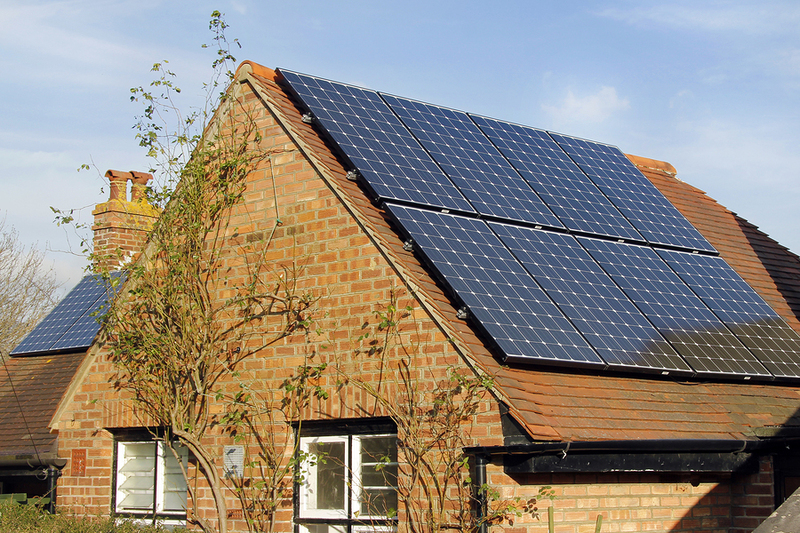 Many of our customers have managed to produce more solar power than required for their homes or businesses, thus making more money by selling this extra energy back to the utility companies. Now you can earn money along with your huge savings by installing Daytona Beach solar panels! On an average, about 30% of your monthly energy expenses are estimated to be towards paying for your water heating needs. 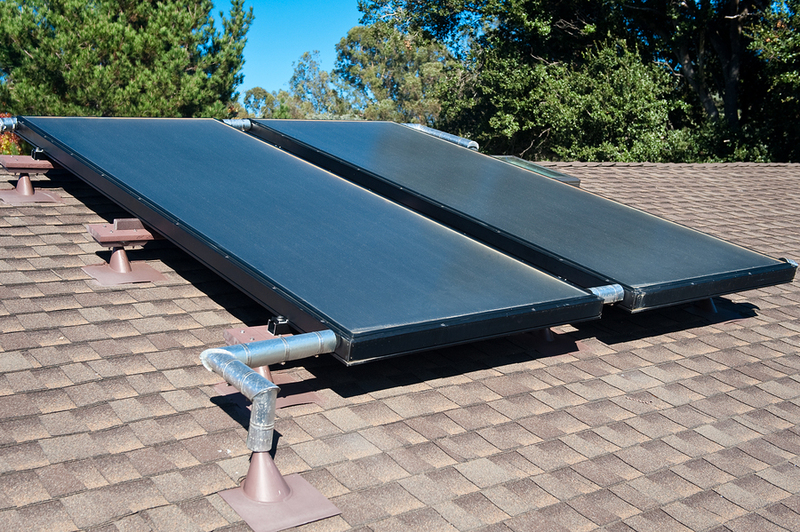 Getting a solar water heater installed from Daytona Beach Solar will help you cut down on your water heating expenses by up to 90%. This means huge savings every month which makes purchasing a Daytona Beach solar water heater worth the investment. Solar water heaters in Daytona Beach are generally considered on of the best returns on investment of all solar power products. 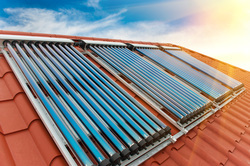 Solar pool heaters are another great investment if you live in Daytona Beach, FL. Daytona Beach solar pool heaters are very low, if any, maintenance and will last for many years. They will add several months the year to your swimming pool calendar, so instead of only being able to swim in your pool six months a year you'll likely be able to swim 8 to 9 months a year. This is important as the swimming pool is one of the biggest investments that you have made in your home, so now you can increase its usability by 30%. You'll also be increasing the value of your home, and not to mention saving on your utility bill with solar pool heating in Daytona Beach. If you live in Daytona Beach, you know the stifling heat of this area, let alone the state of Florida. Having an AC is a basic necessity, but when your attic is filled with the hot and moist air, the heat forces your home's AC to work more to dispel it, thus eating into your energy expenses. The solution? Getting solar-powered attic fans from Daytona Beach Solar that remove the heat in the attic creating a much cooler attic space, thus reducing the load on the AC. The attic is also a place for storing your personal items, which is difficult in a damp, hot, heat sink. The attic fans help keep the attic much cooler for storage purposes. It is a fact which is not up for debate: solar power has several benefits which help you to save on energy bills while reducing dependence on conventional sources of energy. Florida is becoming increasingly aware of these benefits as the state ranks 13th for overall solar installed capacity but ranks 3rd for rooftop solar potential. Solar power is a substantial investment that can be easily recovered through the major savings and incentives you get on your monthly utility bills. Solar power is an energy solution for the future – an effective way to battle the degrading effects of global warming. 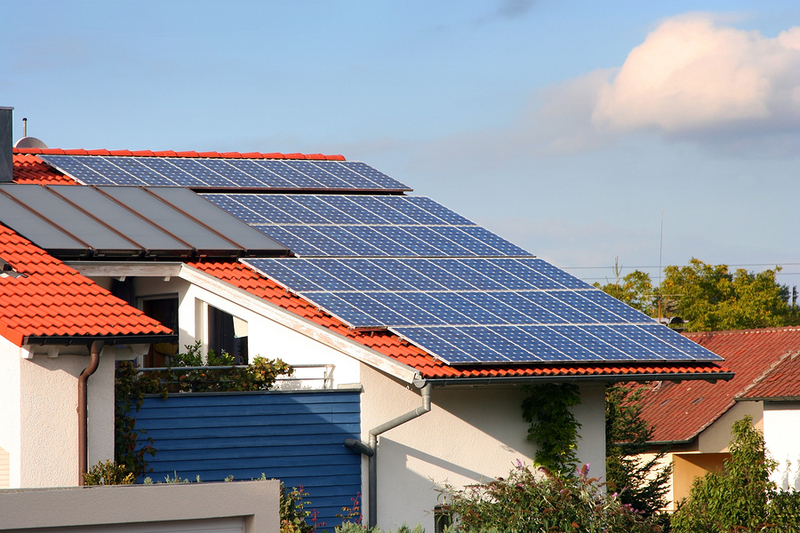 Utility costs are always on an upward trend, and solar power helps to avoid those costs permanently. Your investment in solar power for your residential or commercial property or building will increase the value of your property and your equity. Low maintenance required; silent during daily operation. Helps in reducing your carbon footprint on the environment. We have the most experienced and skilled technicians in Volusia County and ready to be at your doorstep, whether it’s your home or your office, and provide you with a list of options including solar services or upgrades that will help improve the energy efficiency of your property. One of our complimentary services is the free solar analysis which lets you know exactly which products will produce the highest returns on your solar investments, helping you make your decision wisely. Florida is known for the sun and the heat. Put them to work and you can forget about conventional forms of electricity. 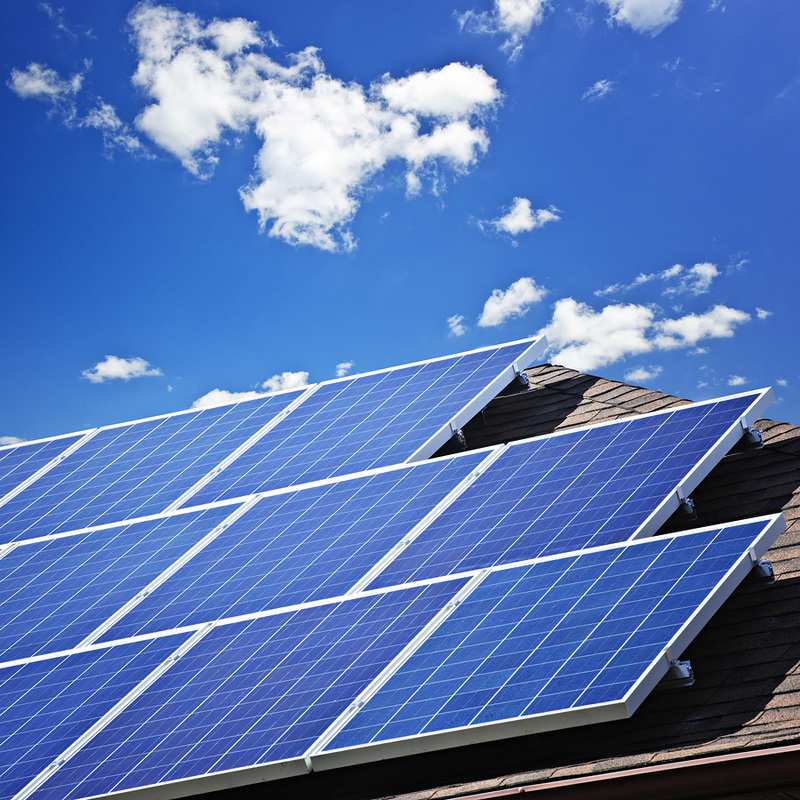 Daytona Beach Solar provides a structured and strategic approach to all your green energy needs. We will be your strategic partner as we help you to roll out effective and efficient green products over time. Going green is a benefit for everybody, especially for the Earth. That’s a reason why governments encourage investments in green alternatives by providing incentives for alternate energy users. Daytona Beach Solar knows all about these incentives and our technicians will provide you with all the details and information regarding those incentives, making your decision to invest in solar power that much easier. We will work with our many banking partners to get you financing if you should need it and we will also help you get any rebates in the form of tax credits that state and local governments are now offering on solar energy products. Our banking partners our currently offering great rates to help you finance your solar installations and there is no better time to buy than right now. 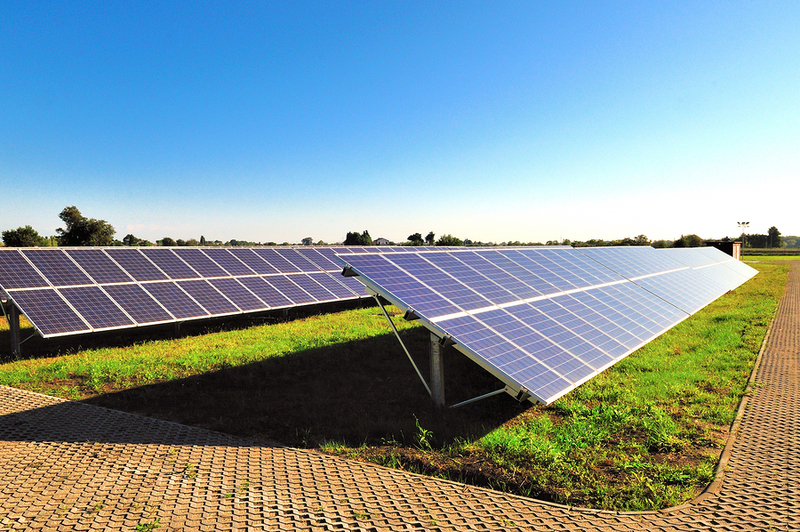 We are committed to protecting the value of your green energy investments. 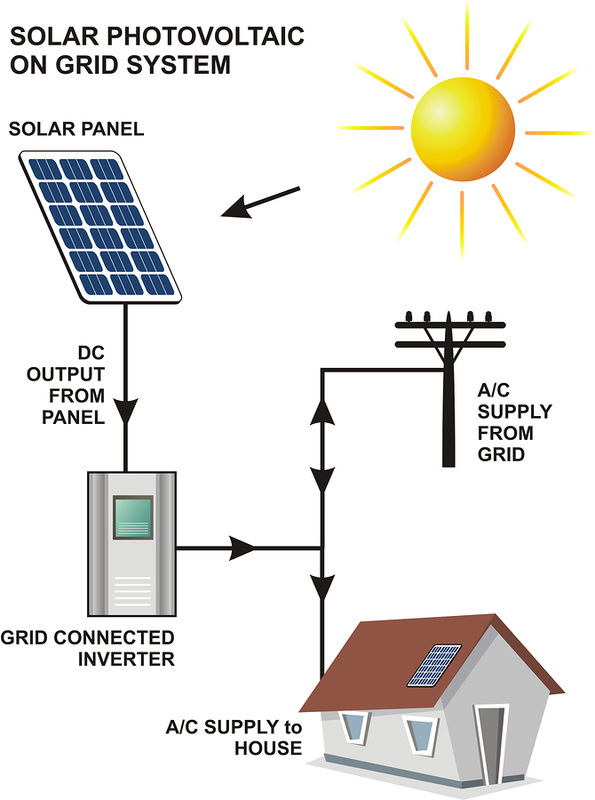 Proper maintenance of your solar power system is necessary to maintain its efficiency in operations for a long time. Daytona Beach will advise you on a plan to keep your new system working efficiently for the long-term. If your existing system has issues, we provide a free analysis to gauge its performance and our expert team of technicians will advise you on any plans or upgrades required to get your system up and running again at peak conditions. We cover the Daytona Beach area, including surrounding communities in Volusia County. All you have to do to ensure huge energy savings in the future through smart energy investments is contact us now for a free quote for your home of business. Happy Going Green! Call Daytona Beach Solar today at 386-333-6596 for a free energy and free solar analysis. 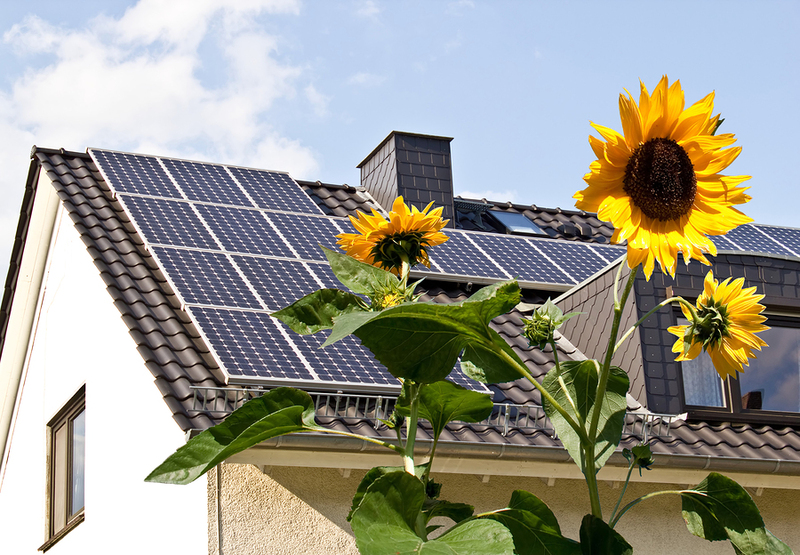 We aim to be your all-things solar partner for the life of your home.